Profile and Paddle - Thermocouples are an essential component within the diffusion furnace process tube. 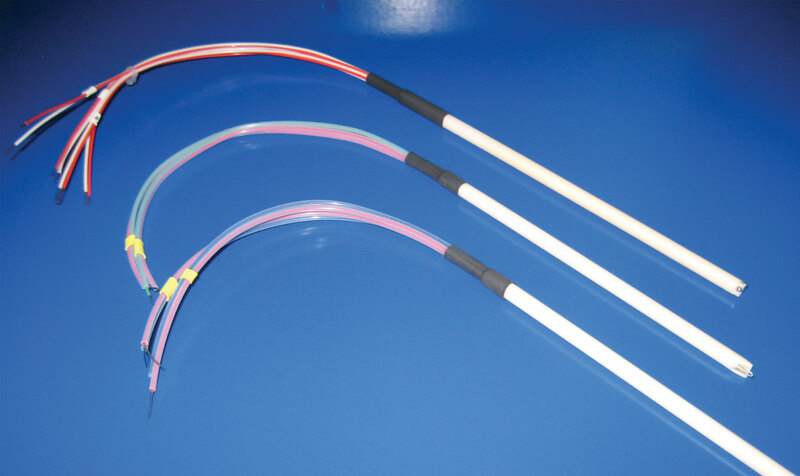 We manufacture thermocouples to fit every furnace type and requirement. 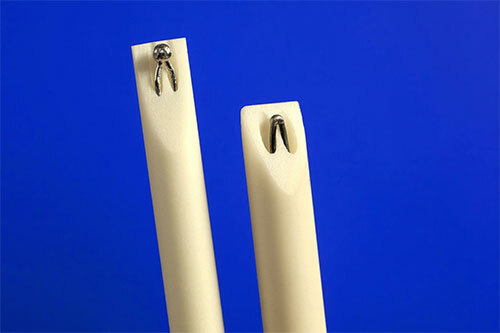 Spike - Thermocouples are critical in the control function of the heating elements of a furnace. At Quartztec Europe, we manufacture spikes to OEM specifications, helping you design custom spikes to meet specific temperature requirements. 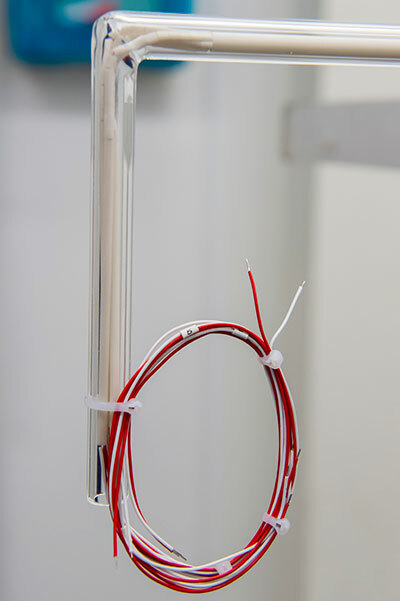 Custom - Quartztec Europe manufactures a fully calibrated thermocouple using all new components throughout. 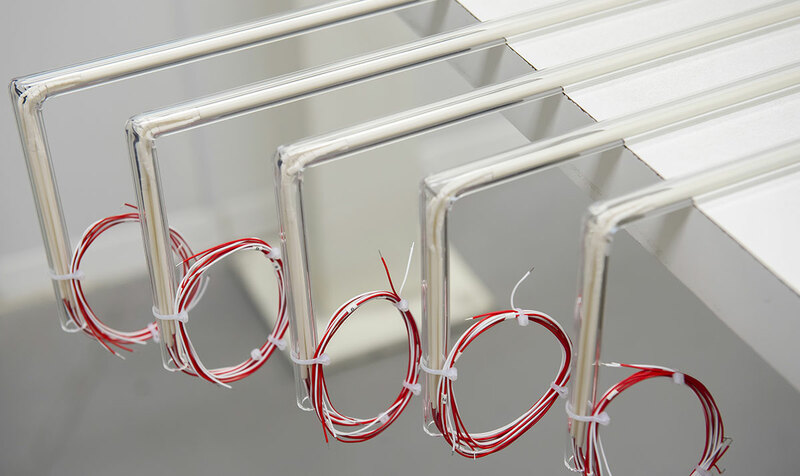 Each thermocouple will be built to your exact specification complete with a full set of calibration data using semiconductor grade ultra-pure quartz glass and ultra-high purity ceramic insulators. The temperature range and step intervals of the calibration data can also be supplied to your specific requirements.